Government plans to end the Feed-In Tariff for new solar schemes from 31 March are triggering a 'spate of mis-selling' in the renewables market. The Feed-in Tariffs (FIT) scheme is a government programme designed to promote the uptake of renewable and low-carbon electricity technologies. Introduced in 2010, the scheme requires participating licensed electricity suppliers to make payments on both generation and export from eligible installations. However, the scheme will close at the end of March, and now farmers and landowners are warned of potential mis-selling in the market. According to energy consultancy Roadnight Taylor, solar installers are using FiT revenues as a carrot to get over-sized schemes sold by the deadline. There is also a danger that applications won’t qualify for the FiT, as offers are based on current deployment levels of each scale of installation, so getting an application in by the deadline does not guarantee acceptance, Mr Taylor warned. 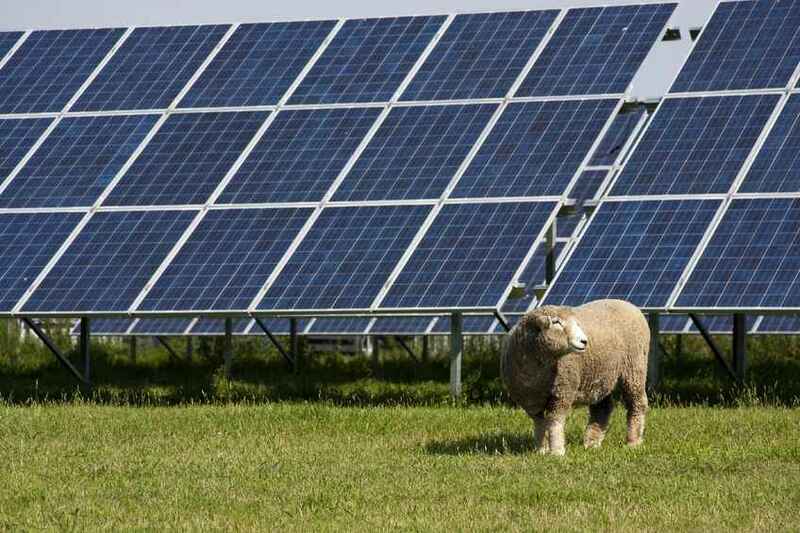 In one case, a firm was pushing a farmer to install a 1MW solar scheme before the FiT deadline, by quoting an 18% return on investment (ROI). “We modelled an alternative, 250KW scheme, based on the site’s energy demand profile, which would save £500,000 and yield a return of about 12%,” said Mr Taylor. “Some organisations are lamenting the loss of the FiT export tariff, which provides a minimum price for those exporting to the grid – but in the case of many commercial solar schemes, this is something of a red herring,” added Mr Taylor.